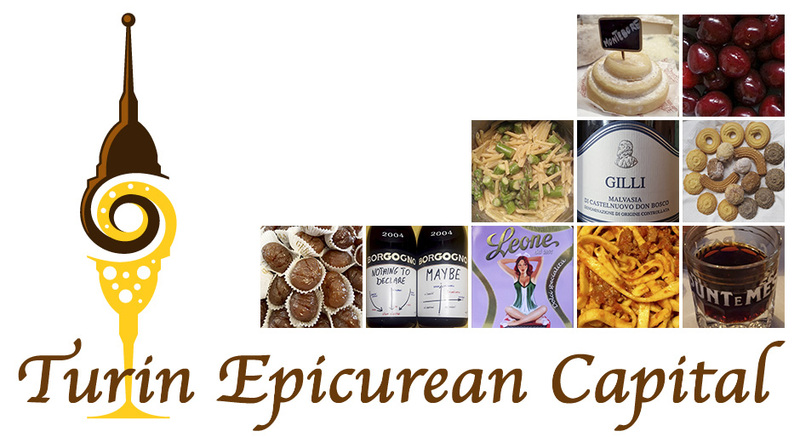 It all started back after the “discovery of the New World” and the history of chocolate has been historically strictly related to Turin and Piedmont. In fact, this is where the very first hot chocolate, chocolate houses and chocolate spread were invented, making of Turin the chocolate heart of Europe since the 17th century! It was through the Spaniards and their colonies that chocolate arrived in Italy; scholars set in 1585 the beginning of this delicious love affair because that’s when Charles Emanuel I, duke of Savoy married Catherine, daughter of Philip II of Spain. 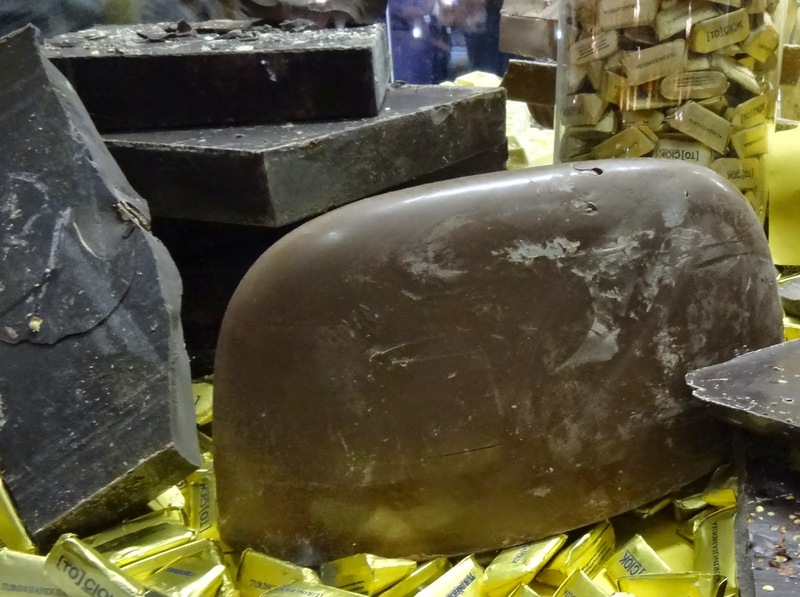 By the end of 1600, Turin produced about 750lb/350kg of chocolate a day, and the majority was exported to Austria, Switzerland, Germany and France whose inhabitants had quickly grown the chocolate bug! Who wouldn't?? At the end of the 18th century, in Turin, Mr Doret invented the first tiny chocolate as we know it today, the one served with coffee or to be eaten to instantly sweeten up our life. By 1800 the European chocolate tradition was well rooted in Piedmont and Turin, where most of the Italian chocolates were produced. In fact, in 1802, Mr Bozzelli from Turin even invented a machine to work the cocoa paste mixing it with vanilla and sugar. Because of the Napoleonic war, the shortage of cocoa pushed the Piedmontese chocolate makers to be creative and experiment with new textures and flavors. 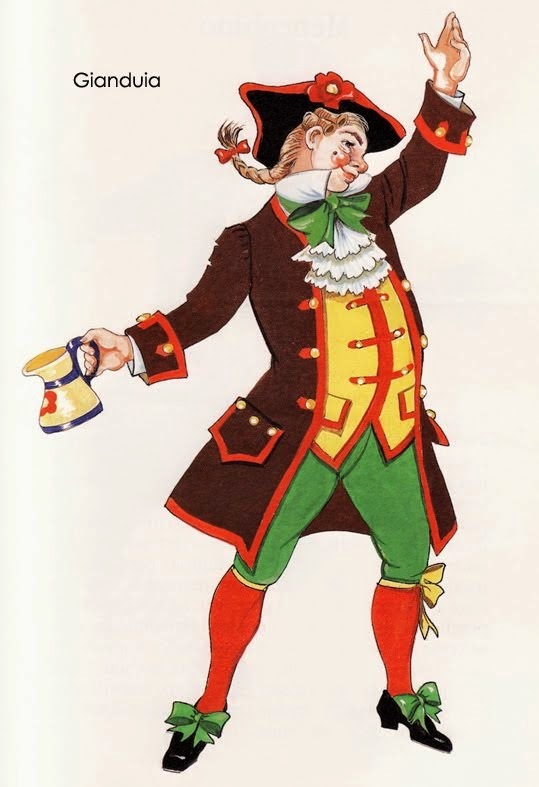 By adding a common local ingredient like hazelnut meal, they invented the traditional Turin chocolate, gianduiotto - named after the Commedia dell’Arte character representing Turin: Gianduia. Then in 1826, thanks to a new machine that could produce up to 300kg/660lb of chocolate a day, Pier Paul Caffarel started his industrial chocolate production, which is still one of Turin’s chocolate brands you can buy everywhere in the world. Turin’s chocolate symbol, the super delicious golden wrapped gianduiotti were firstly produced in 1852 by Michele Prochet by mixing the cocoa powder with toasted chopped hazelnuts. 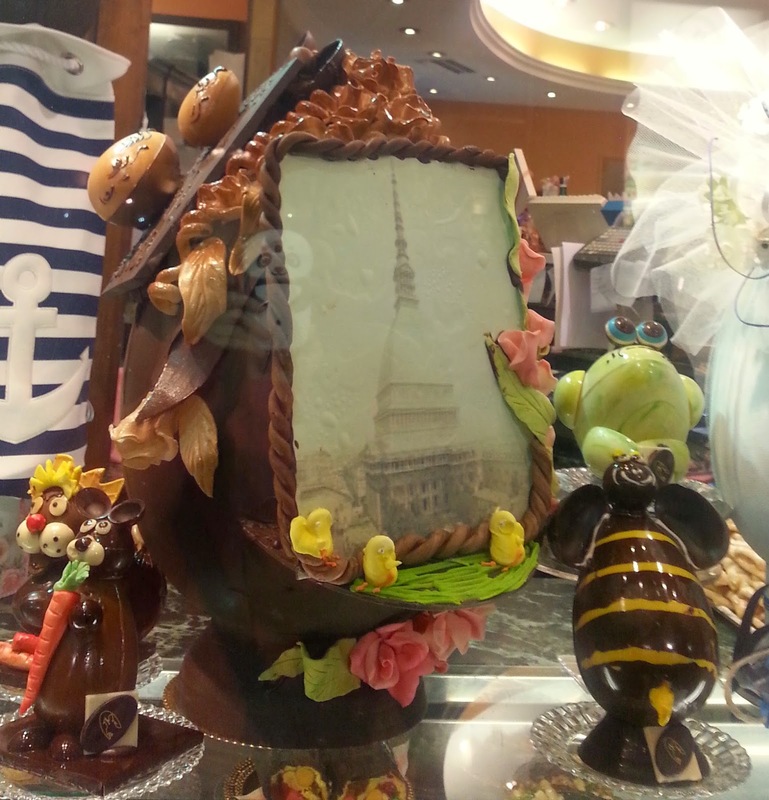 Like him, all major Turin chocolate makers: Stratta, Talmone and Baratti were born in the city the 19th century. A gianduia chocolate spread was “casually” invented by Pietro Ferrero, a pastry chef, in 1946 in Alba, the town renowned for its white truffles. The legend has it that Pietro decided to sell a few pounds of a chocolate cream to make children snacks. However, the hot weather melted the cream which became a total success in a matter of a few days. His son then did the magic trick by naming it: Nutella. So since 1964, Nutella has become the top selling product that gave of Ferrero Co. and Alba a place in the hearts of all the chocolate lovers worldwide. 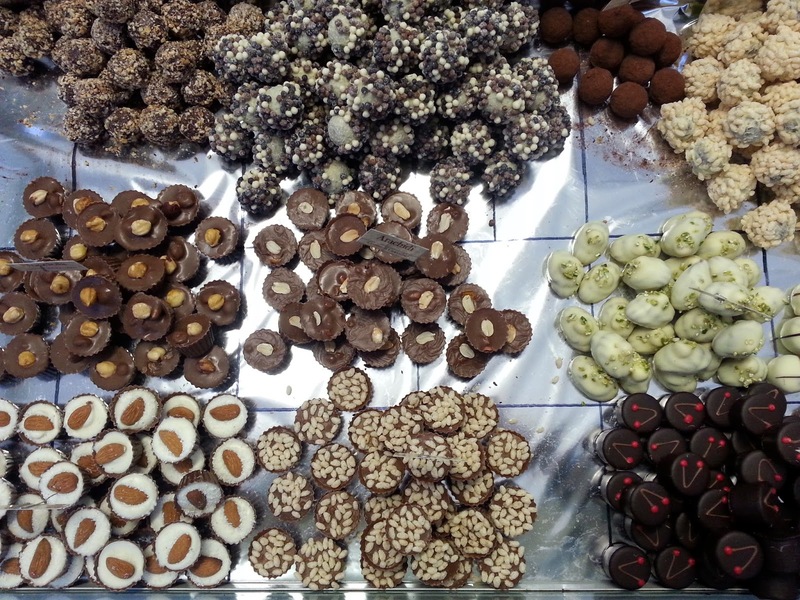 Today, Turin and Piedmont produce 40% of the total Italian chocolate, for about 85,000 tons of chocolate a year! 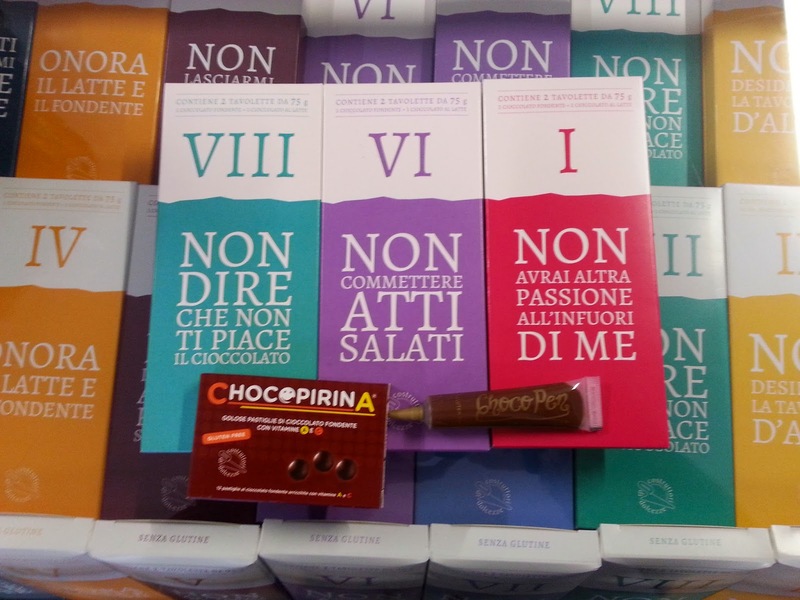 When you visit Turin, you literally discover a whole new chocolate heaven where each traditional Turin chocolate maker is famous for its own specialties: Peyrano, in Corso Vittorio Emanuele II, makes over 60 different types of chocolates; Baratti&Milano with its historical café in Piazza Castello, makes pralines and cremino chocolates; at Pfatisch’s historical headquarter, you can still see the old machinery used to work their chocolate in Via Sacchi. 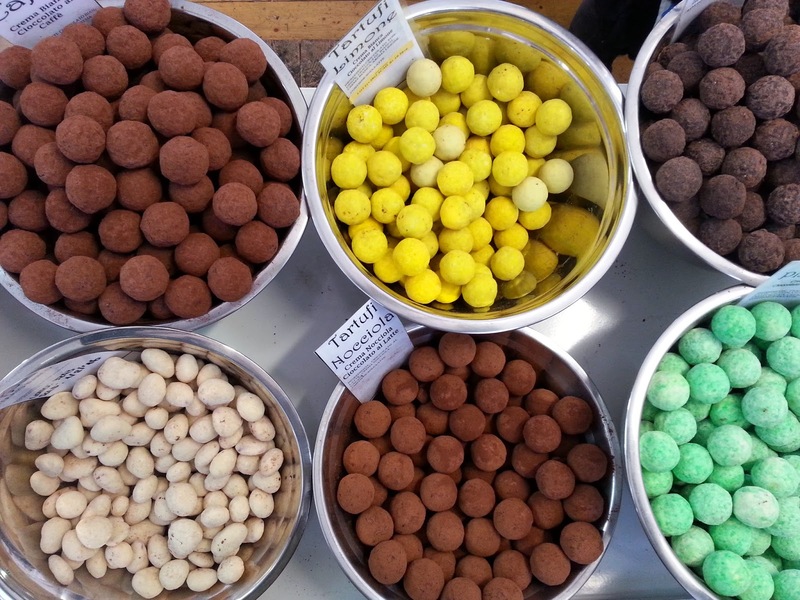 More chocolate factories are based outside Turin: Caffarel, Streglio and Feletti. 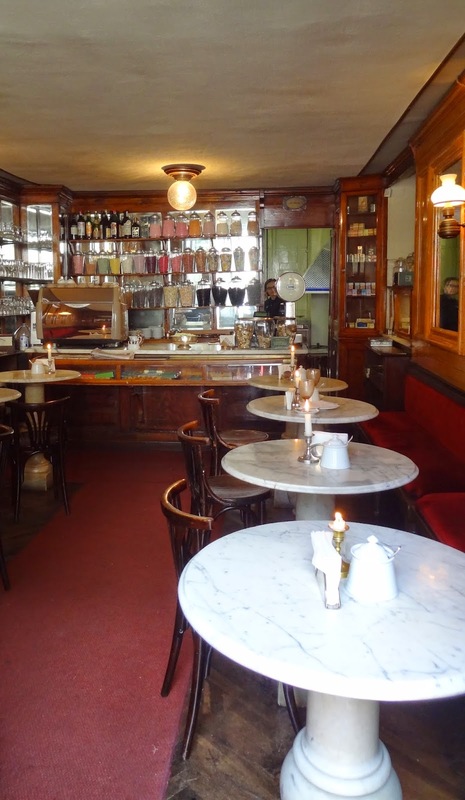 bicerin or little glass in the Turin dialect, is a hot drink made of coffee, chocolate and cream that used to be served in the 18th century coffee houses and savored by the local intellectuals who sipped it while discussing the Enlightment topics. 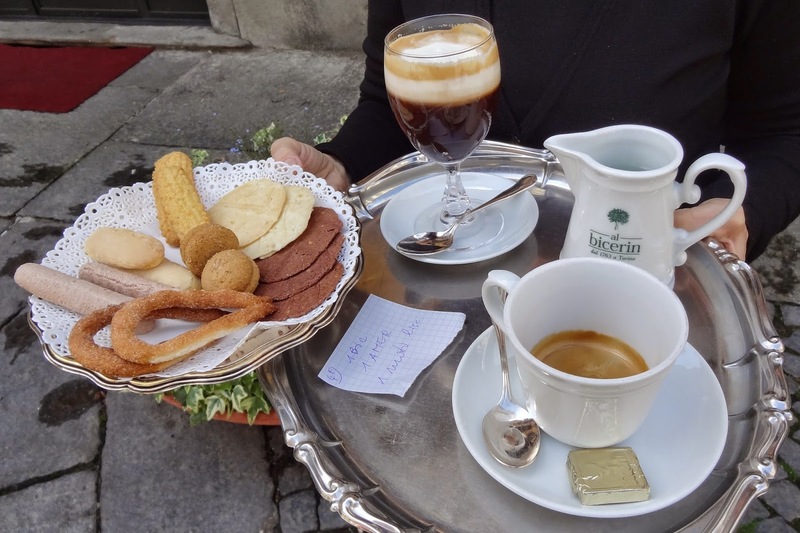 When you come over to Turin, visit the historical Al bicerin café in Piazza della Consolata for it will taste just right, especially midmorning! a COLD “hot chocolate” is the most fantastic invention for all chocoholics who can’t live without the liquid intensity of hot chocolate and yet, need it fresh when it’s hot outside. What a wonderful summer drink! 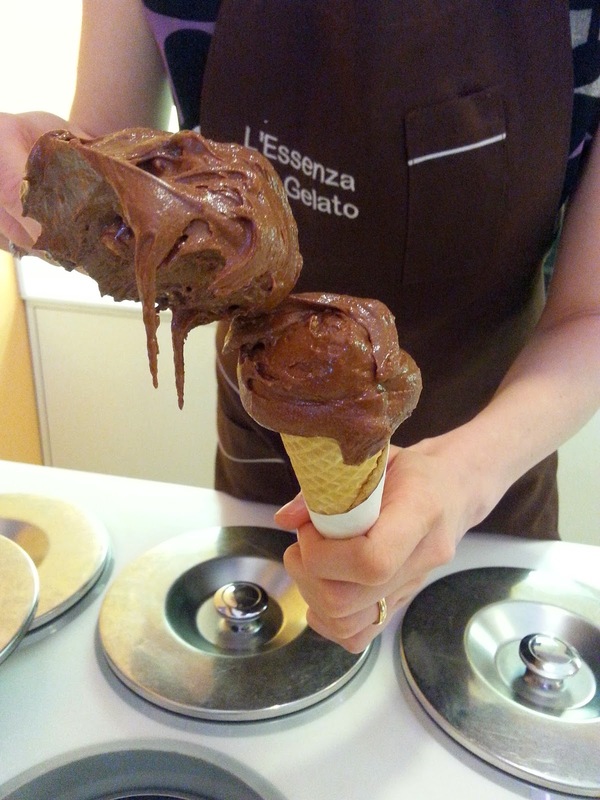 chocolate gelato in all its many variants! In fact, Turin’s gelato is particularly famous for its chocolate and cream based gelatos because it is particularly rich, creamy and tasty. The city has a long gelato tradition thus, all chocolate and nuts flavors like chocolate sorbet, dark chocolate, chocolate+hazelnut paste gelato, Sacher Torte (yes, gelato) and unique recipes like salty chocolate by L’Essenza del Gelato in Via Principe Amedeo, are a natural local creation. 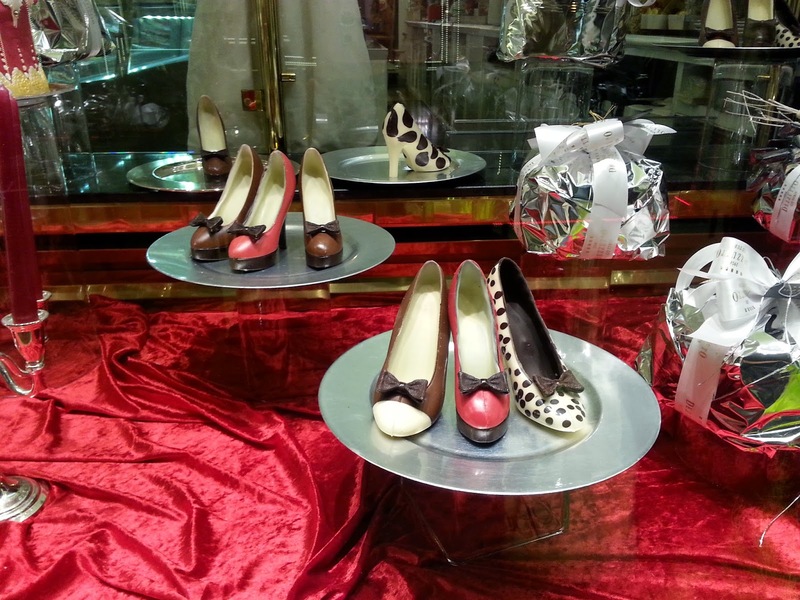 chocolate sculptures, pralines, cremino, shot glasses and even shoes: just think of a shape and you’ll find it in chocolate! gianduiotti the typical Turin chocolates wrapped in gold foil, shaped like the dollop the chocolate master places on the cookie sheet! 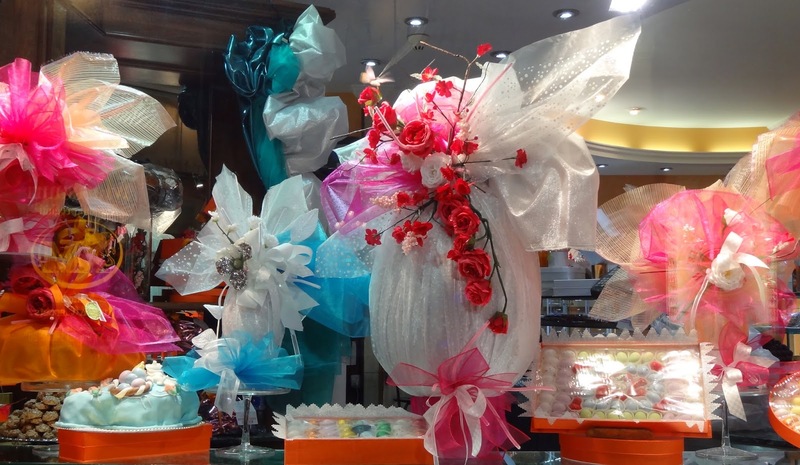 Finally, Easter is a chocolate feast here in Turin and Piedmont! the Gobino chocolate factory where this historical Turin family of chocolate makers has been producing its chocolate over the centuries. Following one of the Oompa Loompas through the Gobino factory, you’ll feel like Willie Wonka and will also get the chance to savor their newest creations! CioccolaTO the Turin Chocolate Festival at the end of November. 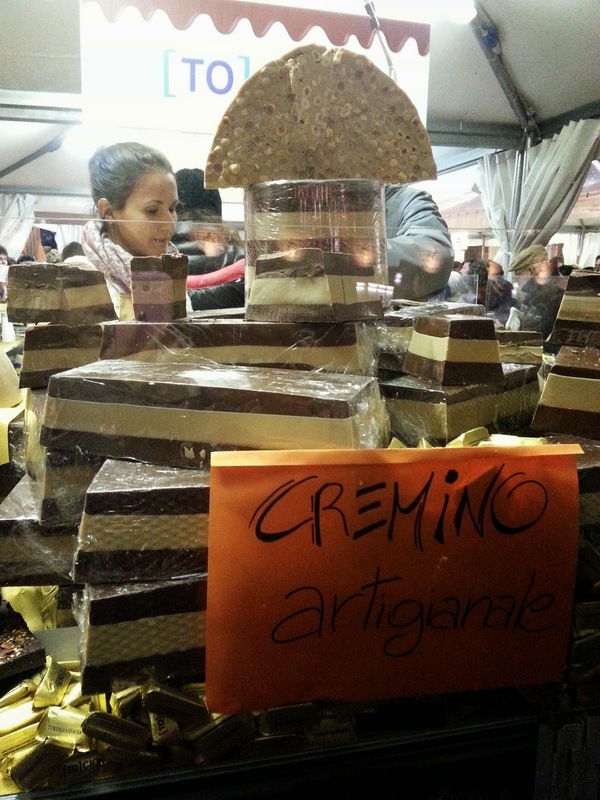 This is a 10 day event where chocolate in all its possible and unimaginable forms, is the royal protagonist! Yes! 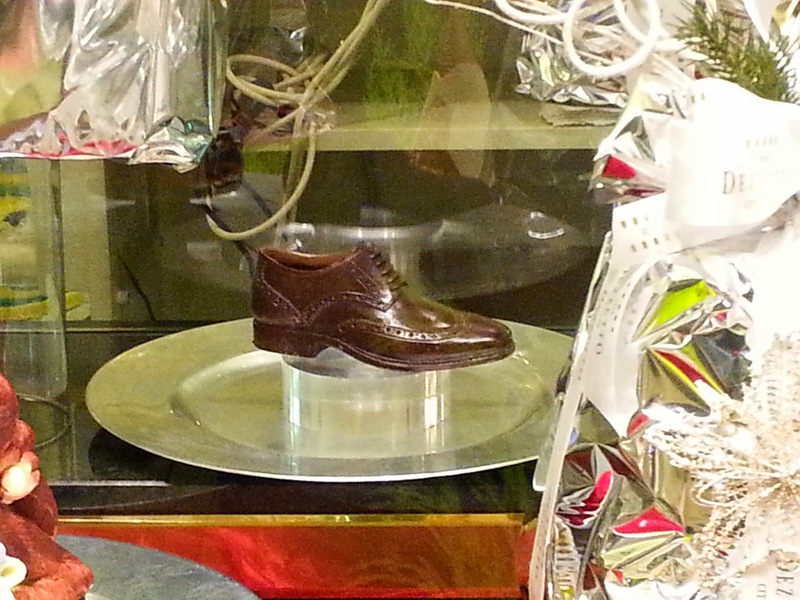 in Turin we even make chocolate shoes!! 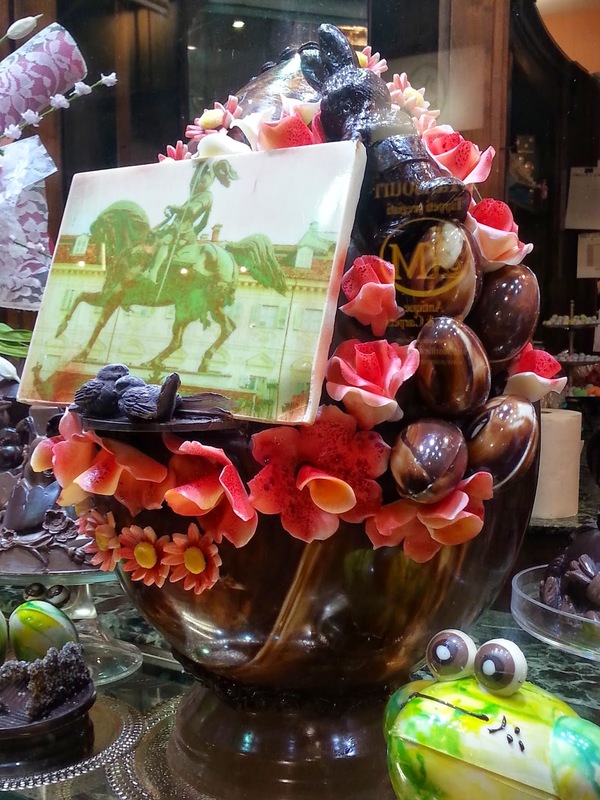 In short, if you needed an extra reason to visit, chocolate is definitely the best one! 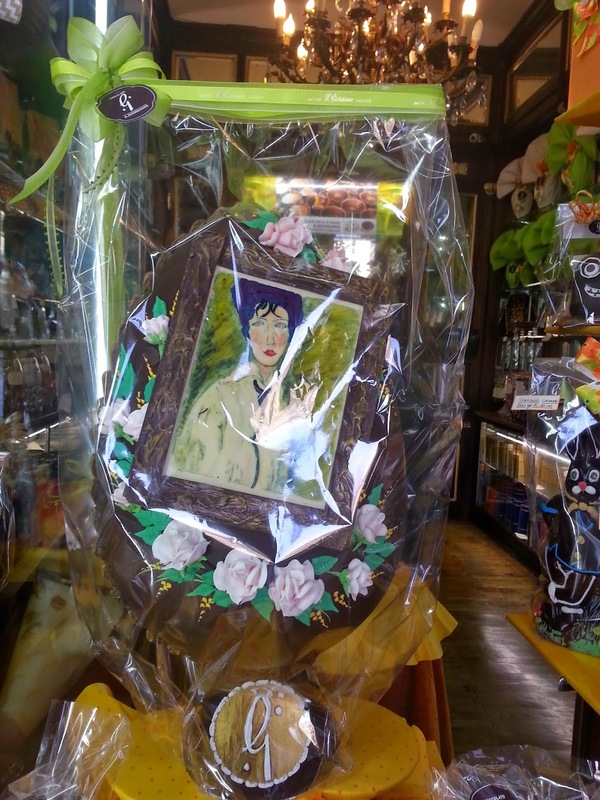 Come over to Turin and get ready to savor the most royally luscious chocolate you’ll ever taste in your life! 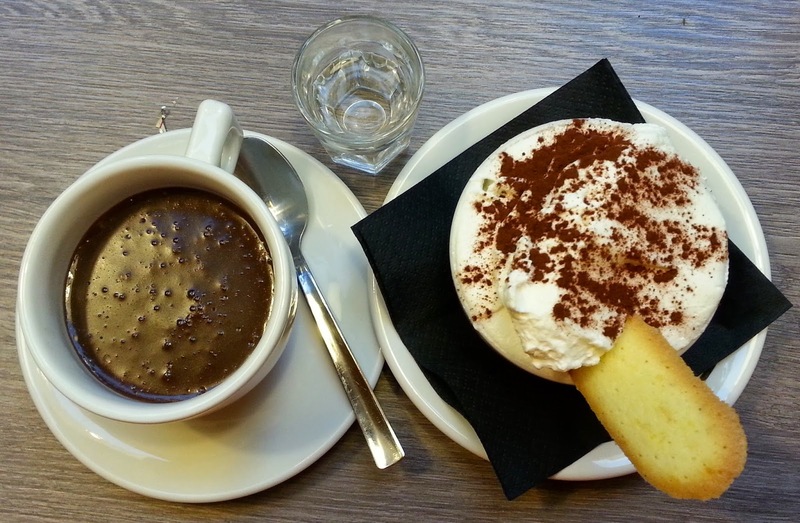 Turin's hot chocolate has been a royal business for centuries now, see what we mean?